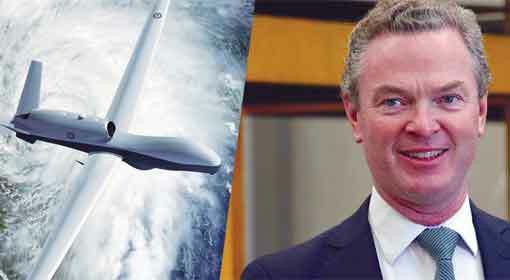 Canberra/Beijing: The repercussions of the Australian government’s aggressive stance against China may be felt by the industry in the country, was the serious warning issued by the officials in the intelligence and the foreign departments of Australia. 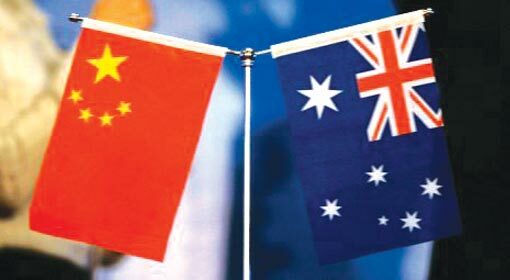 China may create obstacles in the trade of the Australian companies and may even resort to cyberattacks, warned senior Australian officials. Only last week, the Australian Parliament passed the ‘Foreign Interference Laws’ targeting the increasing Chinese influence. The warning by these senior officials becomes significant against this background. 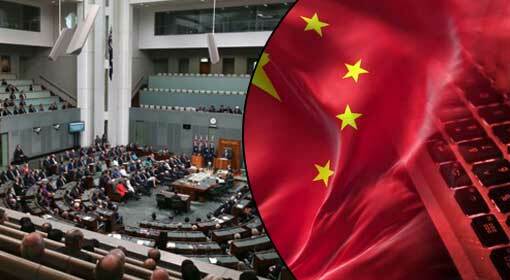 The tension between Australia and China has been steadily escalating over the last two years. 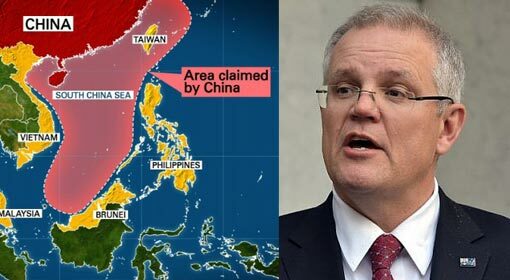 This could be due to the Australian opposition to the Chinese activities in South China Sea, criticism on the Chinese policies regarding the Pacific Ocean region and the stance taken against the Chinese interference in the Australian politics as well as in the education and industrial sectors. 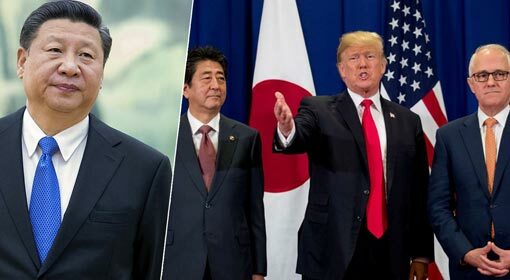 Australian Prime Minister Malcolm Turnbull has openly adopted an aggressive stance against China and the senior ministers from his government also have not lost a single opportunity to criticise China. 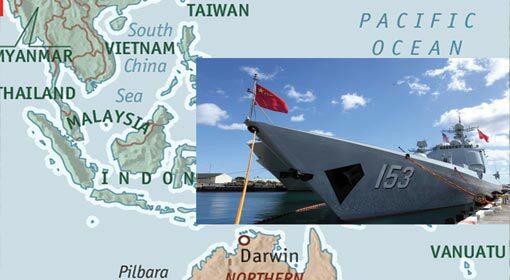 China is extremely agitated by this and the Chinese officials and media have been issuing warnings to Australia at different levels. At the same time, it has been revealed that the Chinese movements have started against the Australian officials, entrepreneurs and companies. 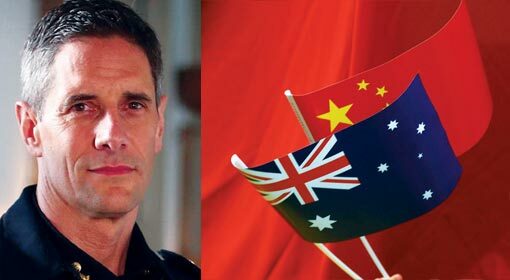 On the background of the Australian government’s policy and the possible retaliation from China, the officials of the intelligence and foreign departments have advised caution to large companies which have the highest trade with China. ‘The trade tension is going to continue for some time and the Australian companies and entrepreneurs should be cautious. 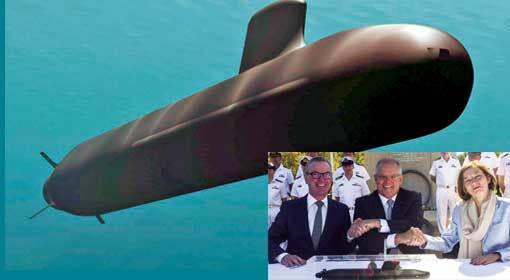 They should not take decisions or make statements that would bring the Australian government into trouble. 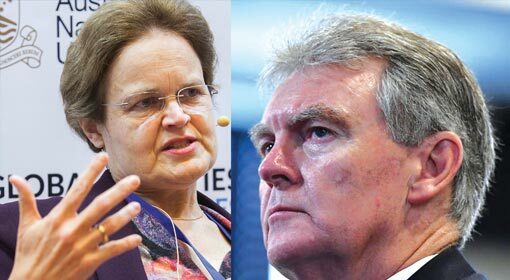 This may cause a certain discomfort to the Australian companies but they should be aware that the government is not going to change its stance,’ warned the Director General of the Australian Security Intelligence Organisation (ASIO), Duncan Lewis and Secretary of the Department of Foreign Affairs and Trade, Frances Adamson. Intelligence Chief, Duncan Lewis also issued a serious warning about the cyberattacks from China. 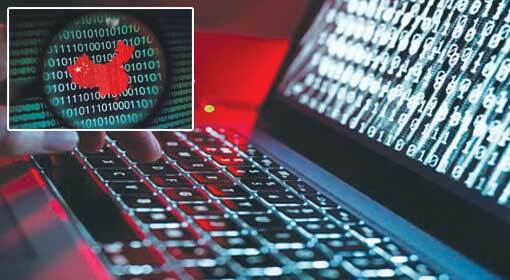 Lewis pointed out that the pro-China groups and agencies can carry out major cyberattacks on Australian companies. He also made the Australian companies aware of the foreign interference and the influencing tactics, at the same time.